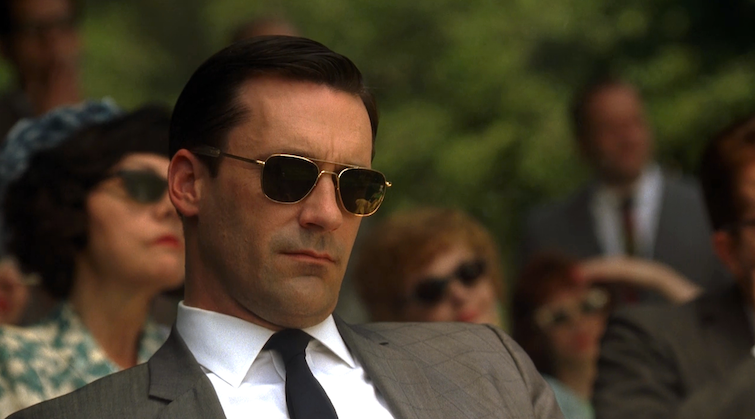 The end of Mad Men has opened a healthy debate about its lead character, Don Draper. Was he a hero or a villain? His personal life was surely a mess, yet his professional path could hardly be criticized. Anyhow, what Mad Men reminds us is that, back in the 1960s and 1970s, talented workers could only get so far and career opportunities where much narrower than today. The structure of the different advertising companies that we get to know in all seven seasons of the show have a common element: their elitist approach to talent left little room for promotion and often fails to incorporate innovative projects that originate outside of the firm. Innovation was limited by definition, because companies would only look for answers within their own walls. In a hint that this has slowly changed as time has gone by, both Joan Harris and Peggy Olsen consider working together to set up a start-up production company that focuses on outsourcing and relies on flexibility as one of its comparative advantages. It is no coincidence that both women are in command: seven seasons earlier, their role in the office was still marginal! yet their final scenes on the show present them as entrepreneurial and innovative professionals who have a lot to offer! Today, crowdsourcing creates opportunities for workers in all fields and all industries. Talent is no longer marginalized, innovation is no longer confined, new windows for creativity open every day and open tournaments bring firms closer to those who are looking to be the new Don Drapers of whichever field we are talking about. At Ennomotive, we believe this is the key to unlock new developments in industrial engineering. Closed companies belong in a historical TV show like Mad Men, but their old school mentality makes no sense in the 21st century. Join us and get a taste of what it’s like to be part of the crowdsourcing revolution!